 Vintage: Characterised by extreme drought, with average rainfall less than 153.6 litres per metre squared and the microclimate of the region with an altitude of 650 to 750 metres and shallow dry soil which is poor in organic material and full of limestone rocks. Humidity from the Mediterranean breezes. Vineyard: Created from grapes from multiple vineyards located in towns throughout the Vinalopo region: Pinoso, Salinas, El Maña, Monover. Planted in the low system between 1935 and 1970 when unirrigated traditional viticulture produced 1.5 kg per plant. Production: The harvest is adapted to the optimal moment of ripening of the grapes, which is usually during the first days of Autumn. Native yeasts. Malolactic fermentation in barrels followed by 14 months in French barrels. 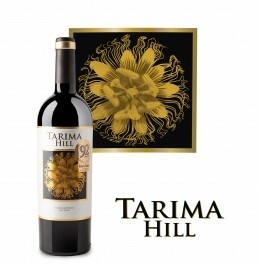 Jeb Dunnuck: 93 points Tarima Hill 2015. J. Raynolds - Vinous: 89 points.Tarima Hill 2015. 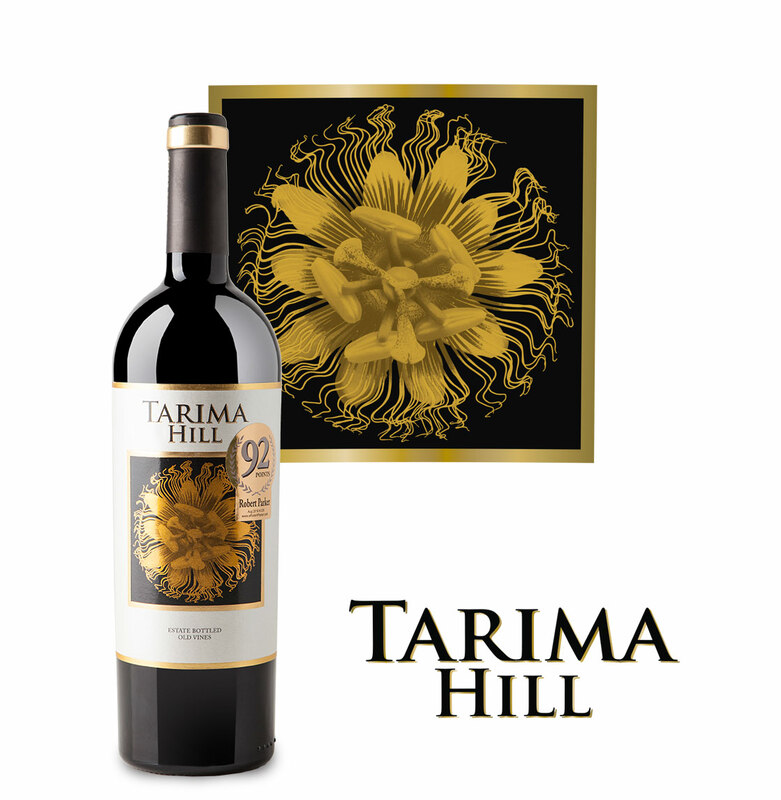 R. Parker Wine Advocate: 92 points Tarima Hill 2014. 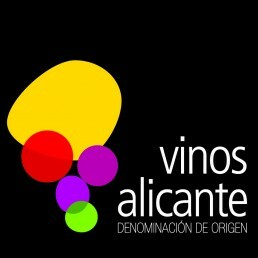 Guía Peñín 2017: 92 points Tarima Hill 2015.